“I’ve got soul, but I’m not a soldier...” lyrics from the rock band The Killers assault the dawn. The sun hasn’t risen yet, but I’m surrounded by a pack of dark-clad ninja warriors pedaling furiously to the loudest music I’ve ever heard. It’s just after 6:00 AM and I’m a few minutes into my first-ever SoulCycle ride. In an instant, the rhythm that fills every corner of this dark Bethesda studio is jacked hard, pulsing with an intensity WAY beyond any I’ve ever known. What is going on here? 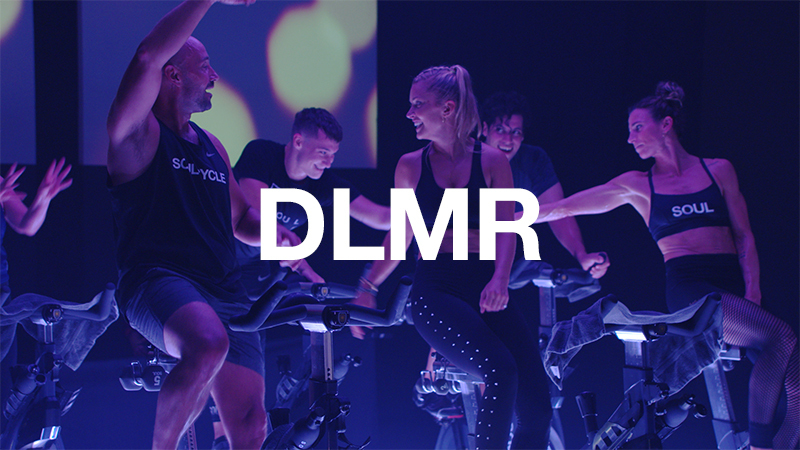 In a flash of celestial light, instructor Michelle explodes from her saddle at the front podium, legs pumping furiously. “One-two, one-two, one-two,” she breathes calmly into the clip-on mic. The room is pulsing like a giant heart on the verge of cardiac arrest, and I’m hanging on for dear life. Why is everybody so damn calm? I’m crouched low in the third row, grateful for the anonymous darkness. 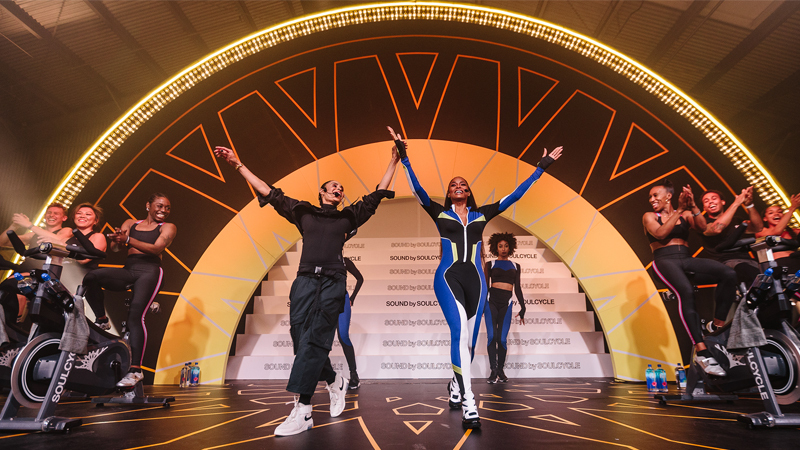 I look around at the rest of the pack, covered head-to-toe in spandex and cotton celebrating the SoulCycle brand. The riders around me come in all sizes and shapes, but each person in the room is pulsing EXACTLY to Michelle’s cadence. The brief instruction to us newbies a few moments ago mentioned something about how “we ride to the beat of music.” Damn straight! The synchronization is perfect... except for my own. I’m desperately hoping that somehow, these clip-in cleats might help me stay on the bike when my lungs explode, as surely they must in the next moment or two. I have always been a runner (marathons, half-marathons, 10Ks, whatever) and am no stranger to cardio, but over the years, the incessant pounding of running took a real toll on my body. I tried spinning at several other clubs because I liked the no-impact workout, but I got bored with the sameness of each workout. 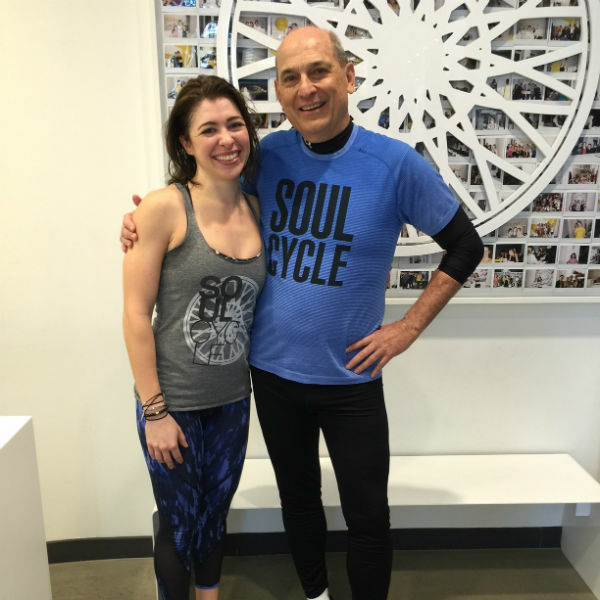 Then, one of my daughters living in New York City told me about SoulCycle. On Michelle’s cue, the front row morphs as one into standing sprints, crunches, push-ups and free weight routines that would make a drill sergeant weep with pride. Seal Team Six stand down. This morning, the Pack rules! Over 100 rides later, I’m in the front row most mornings and I think I’m starting to understand what Michelle meant about feeling the music. I now ride five to six days a week, except when I’m traveling. Since August, I’ve lost almost 30 lbs. But the best part is how I feel. Being toned and in shape feels fantastic, and I’m determined to never let that feeling get away from me. Of course, I did need to get a new wardrobe that actually fit me, but that’s a small price to pay for feeling as good as I do. 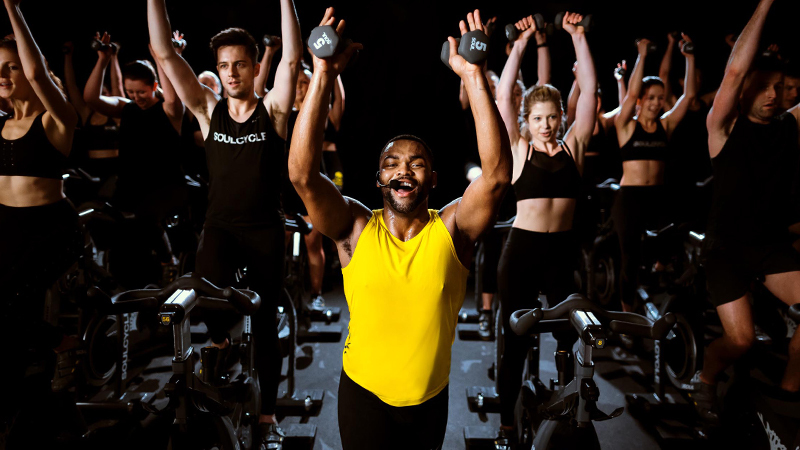 I can honestly say that in every one of my 100 rides at SoulCycle, there has been something new, innovative and challenging inserted into the routine. 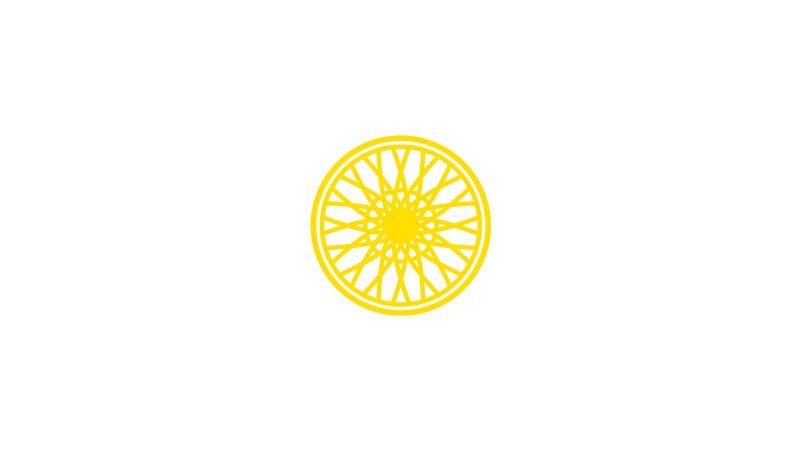 It might be the music, the ride profile, the weight sequences or the stretching, but something is new and fresh every day. Many thanks to the great instructors, managers and staff at the Bethesda studio. They are amazing people and encourage me every day. Thank you! Leo Mullen is a serial entrepreneur who has lived in the world of digital strategy for more than 25 years. He has created and sold a number of technology companies. After selling his last in July of 2015, he thought briefly about retiring, but decided to stay on with the acquiring business to continue doing the work he loves. Leo lives in Potomac, MD with his wonderful wife (who has fully accepted his SoulCycle addiction) and his amazing pug. He’s the father of two even more amazing daughters: Caroline, who lives in NYC and rides in the Chelsea studio, and Katie, who lives in Dallas, TX, along with his first granddaughter, Julia.